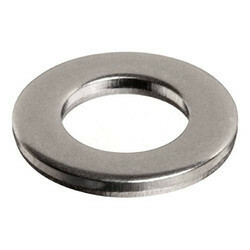 Our range of products include extension nut, plain washer, t-nut, extra long nut and t -nut. Material Heat treated steel, blackened. Banking on our enriched industry experience, we are engaged in offering a huge gamut of extra long nut. 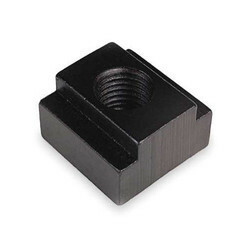 This first grade quality extra long nut is highly appreciated for its advanced features and cost efficiency. 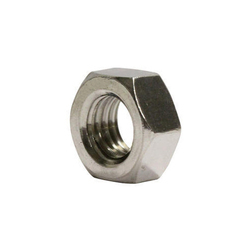 We take into account the variegated requirements of various industries and offer suitable range of extra long nut. 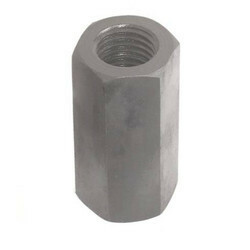 This extra long nut is available as per the diverse application needs of our clients. 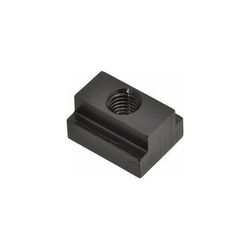 T nut for clamping machine t - slot.